Launching a new product is one of the most important times in your companies life. You pour investment into research, development and testing, produce prototypes get customer feedback and are ready to have the final designs mass-manufactured, or coded up and ready to download. Launching your product is a whole different project though. To ensure you capture your fair share of consumers, and not merely recoup your costs but turn a big profit. Today we’re looking at a few of the ways you can shine a spotlight on your new product and claim the attention that is rightfully yours. 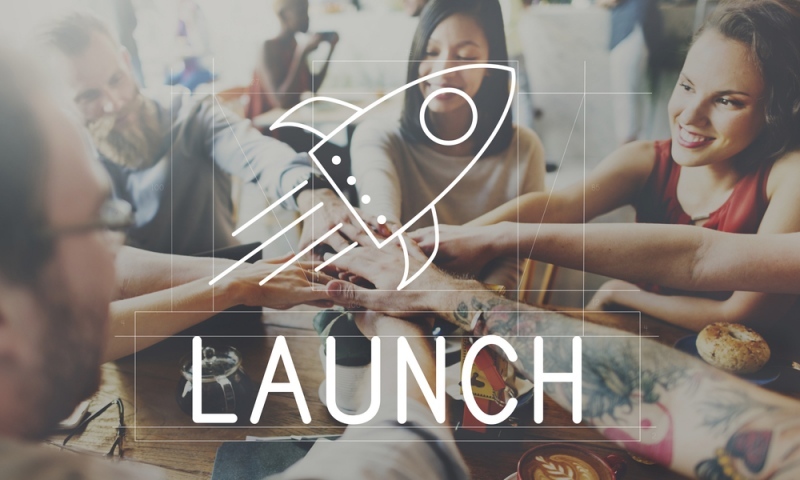 One of the most important things you can do is make sure you get the timing right for your launch. If your competitors are also planning to bring a new product to the market around the same time, you’ll both have difficulty making the impact you want to. The best-case scenario is that you’re able to knock the wind out of your competitor’s sails, but that’s at the cost of your own profits. Avoiding a launch date for a competitor’s product is only common sense – think of Hollywood studios shifting their summer blockbusters around the release schedule so the next Star Wars film doesn’t have to compete for audience with a Marvel extravaganza. Gathering some competitor research by using a market research agency lets you make informed judgements about the best times to launch your products to get consumers to yourself. If that’s something you need to look into, click here for more information. Depending on the product it might be appropriate to capture some press attention with an event for your launch. This is an extra investment of resources so think carefully before you commit to this course of action – it’s most successful when your product has a ‘story’ attached. When it’s genuinely new, creative in some way, brings jobs to an area or any other angle that the press may be able to latch onto. Pulling all the stops out to try and publicise an incremental improvement on your previous model is not likely to get you clicks or column inches. One thing you will need to do is market your product. People can’t buy it if they don’t know about it. Talk to your marketing experts to find the perfect times and channels to get it in front as many eyes as possible, and draw consumers in to become your customers.